While it is clear that Herend‘s Queen Victoria Dinnerware pays homage to this famous monarch, it was actually her husband Albert who first introduced her to this once-small Hungarian company. Albert was born as a prince in Germany. 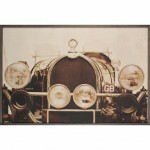 But because his family was neither wealthy nor powerful, he was looked down upon as an interloper in British society. Yet the harsh public assessment didn’t curtail his devotion to helping his wife serve as monarch and advising her on political and diplomatic affairs. Prince Albert became viewed as a progressive voice at a crucial time, and he earned respect for his intellect and interest in helping society improve. Thanks to his penchant for technology and his astute sensibilities on moving Britain forward, he was the pivotal force behind a venue that happened to propel a little-known Hungarian product line named Herend to the fore. 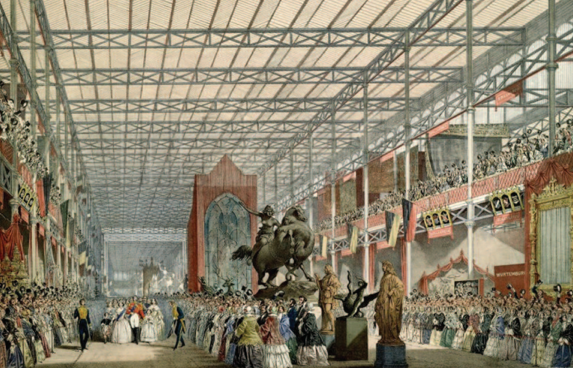 That venue was the first World’s Fair. As history goes, it was at this Great Exhibition that Prince Albert’s wife discovered a porcelain pattern she adored and wanted for her own. 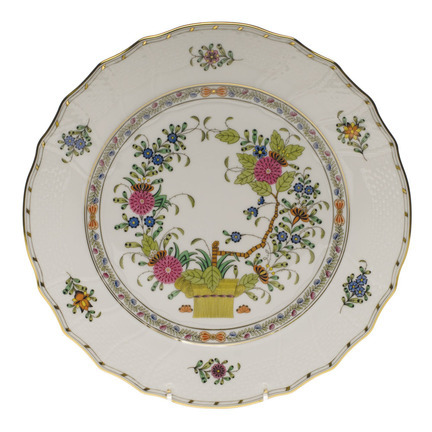 Queen Victoria’s large purchase of the set led Herend to name the pattern after her. 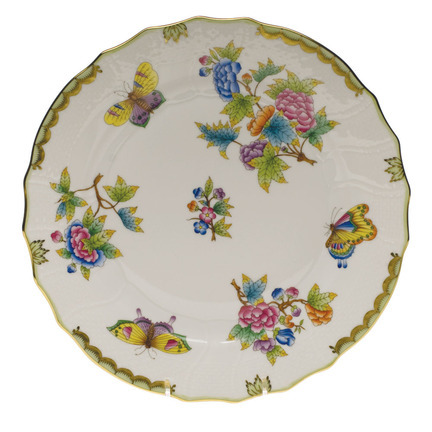 Thus began Herend’s foray into the high ranks of the aristocracy, setting the stage for more of the same worldwide. 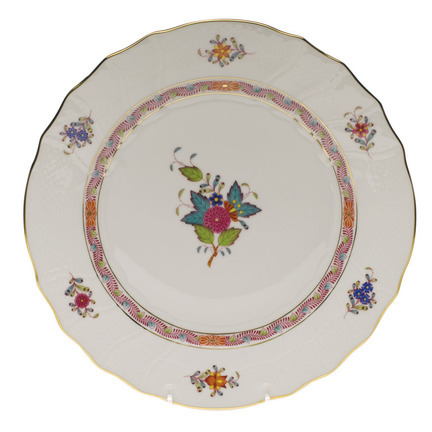 Later, at the Paris Exposition of 1867 – recognized as the third World’s Fair – Herend’s Indian Flower Basket pattern was selected for the table settings at an exclusive reception in the Elysee Palace to honor Emperor Franz Joseph. An invited guest, Hungarian Count Albert Apponyi was struck by the pattern and imagined it with the dominant peony motif enlarged and basket removed to create a simpler yet equally elegant design. His order of a custom set per his vision resulted in a design that Herend named Apponyi in the Count’s honor. Known in the U.S. as Chinese Bouquet, the pattern remains one of Herend’s most successful collections year after year. Many iterations of the pattern have been successfully introduced since then, the most recent being Chinese Bouquet Garland (introduced in 2013). While Prince Albert’s contributions to Britain and the world are numerous and well documented, his provision of a key forum for Herend to shine isn’t mentioned among them. As far as Herend is concerned, though, it is high time for a hats off to “the great man behind the great woman”. For more beautiful dinnerware patterns, visit our Herend Dinnerware Shop.